find you a better man"
Happy New Year, everyone. Be happy & be safe. I am at peace with my vices, at war with my neighbors, and love Pearl Jam's "Can't Find a Better Man". But then I was never a Benji fan anyways, to much of a fruit loop. Still, the sentiment is admirable, everyone wang jung tonight. 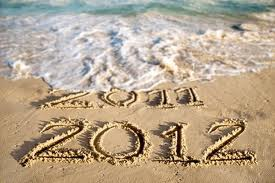 For Me, just 3,5 hours of 2011 left....Im off to party. And moving FAR away from my neighbours tonight, says it all I guess. Wishin you ALL a Good/Safe & Evil 2012 !! Happy new year everyone! Maybe be this will be the year we get some definitive anwers to some of our many many questions. Be safe everyone!!! !